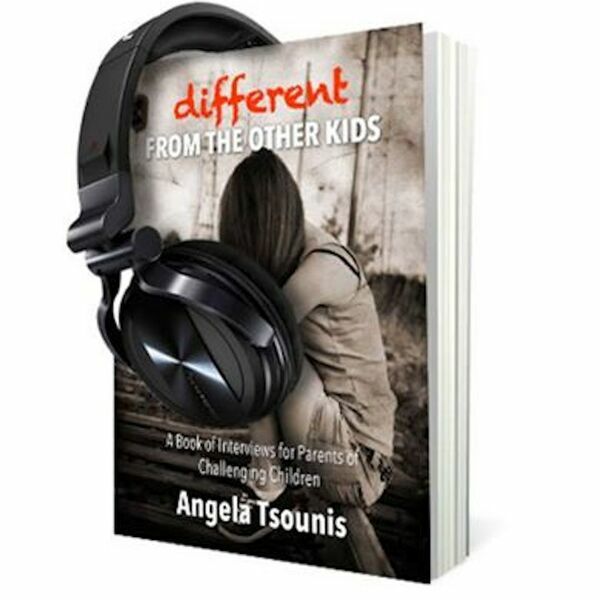 This week on Different from the Other Kids: Law & Disorder Edition Angela introduces Elizabeth. They discuss the issues that Elizabeth's daughter has faced with addiction and ADHD, how she hit rock bottom and finally realized that she needed to change her life. Elizabeth's candid account highlights that mental health is not a life sentence and that through compassion she was able to help her daughter.